IWASSA Co.: 7 reasons why the "Firefox" beats the browser "Google Chrome"
7 reasons why the "Firefox" beats the browser "Google Chrome"
The main reason that will make you move to the use of browser "Vairovks" is the excessive consumption of RAM for the case of "Google Chrome" .vmthela browser when you open many tongues "Tabs" you will feel slowly and suspension system as well as in your browser. For the browser "Firefox" it needs fewer resources, to the extent that you can open more number of tongues "Tabs" without feeling something. 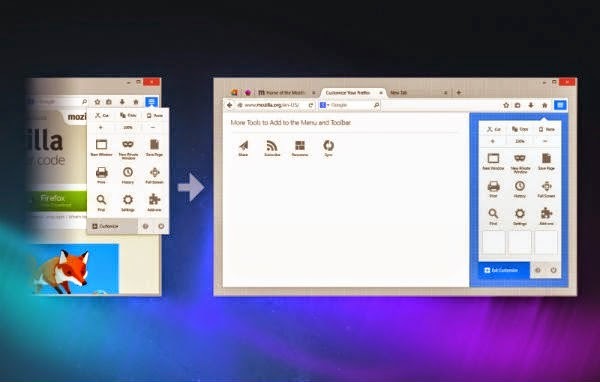 Customization can include several aspects of the "Firefox". Here we are talking, the allocation of almost complete default of the interface, in the browser "Titan Explorer" For example, we can only change the buttons and accessories for favorite bar. - The ability to add new buttons on the list and others. Maybe you'll notice when you open a lot of tongues Vimitcefh "Google Chrome" that these sites or their icons are not visible addresses. But "Firefox" Browser displays all of these tongues moving across the bar you can navigate and see all the open positions clearly, he is undoubtedly feature comes in favor of the browser "Firefox". 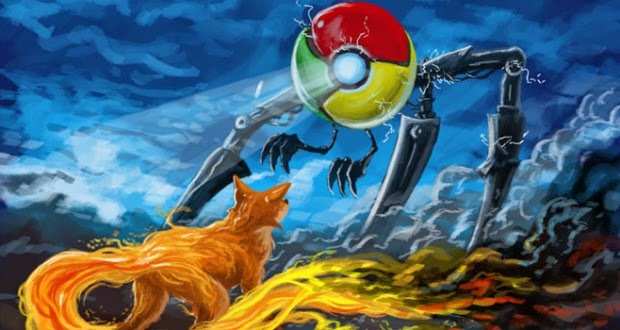 As we know, "Firefox" It was a race in the adoption of this feature in the browser even before Sdormtcefh "Google Chrome", and therefore "Firefox" Many of the additions to any part owns browser compared browser "Google Chrome". We must not forget that the "Google" rely on advertising revenue and this means that the company "Google" living by collecting the largest possible number of users' data. If you do not want to share your data with Google, I think that the browser "Firefox" is a good choice for you, and provides you know as well as sites that collect information about you while browsing feature, including the use of search engine DuckDuckGo, which gives you the option not to keep your personal information. When you use the browser "Google Chrome", it is storing your data on third-party servers (which in this Google) case. In the "Firefox", by default also the same thing happens, but you have the option to host your data on your own server, where you only have the right to access it and by the associated devices only. If you set up your browser "Google Chrome" to start opening earlier tongues when you close it, it can be a little less performance ratio. The browser "Firefox", activates all tongues "Tabs" and previous locations in permeated one option and you can either re-opened or are all open every tongue "Tab" on the unit.